From 1789 in France to 2011 in Cairo, revolutions have shaken the world. In their pursuit of social justice, revolutionaries have taken on the assembled might of monarchies, empires, and dictatorships. They have often, though not always, sparked cataclysmic violence, and have at times won miraculous victories, though at other times suffered devastating defeat. 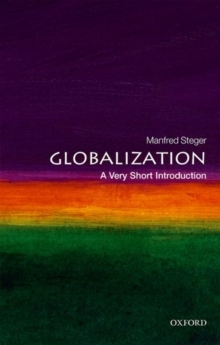 This Very Short Introduction illuminates the revolutionaries, their strategies, their successes and failures, and the ways in which revolutions continue to dominate world events and the popular imagination. Starting with the city-states of ancient Greece and Rome, Jack Goldstone traces the development of revolutions through the Renaissance and Reformation, the Enlightenment and liberal constitutional revolutions such as in America, and their opposite-the communist revolutions of the20th century. He shows how revolutions overturned dictators in Nicaragua and Iran and brought the collapse of communism in the Soviet Union and Eastern Europe, and examines the new wave of non-violent "colour" revolutions-the Philippines' Yellow Revolution, Ukraine's Orange Revolution-and the ArabUprisings of 2011-12 that rocked the Middle East. 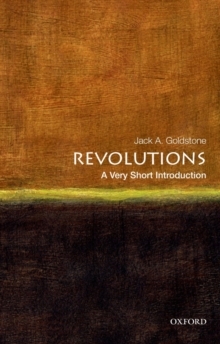 Goldstone also sheds light on the major theories of revolution, exploring the causes of revolutionary waves, the role of revolutionary leaders, the strategies and processes of revolutionary change, and the intersection between revolutions and shifting patterns of global power. Finally, the author examines the reasons for diverse revolutionary outcomes, from democracy to civil war and authoritarian rule, and the likely future of revolution in years to come. 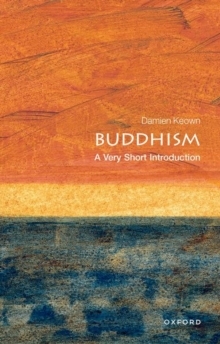 About the Series:Oxford's Very Short Introductions series offers concise and original introductions to a wide range of subjects-from Islam to Sociology, Politics to Classics, Literary Theory to History, and Archaeology to the Bible. Not simply a textbook of definitions, each volume in this series provides trenchant and provocative-yet always balanced and complete-discussions of the central issues in a given discipline or field. 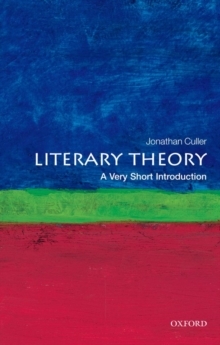 Every Very Short Introduction gives a readable evolution of thesubject in question, demonstrating how the subject has developed and how it has influenced society. Eventually, the series will encompass every major academic discipline, offering all students an accessible and abundant reference library. 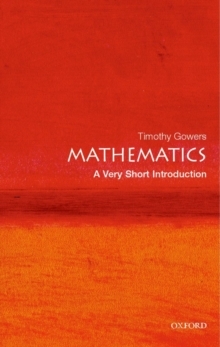 Whatever the area of study that one deems important or appealing, whatever thetopic that fascinates the general reader, the Very Short Introductions series has a handy and affordable guide that will likely prove indispensable.